Many are the facets of friendship. To befriend ourselves–body, mind, emotion, spirit–and to make friends with our Inner Being, from the dark areas of fear and illusion to the golden glow of our gifts and goodness, can be like cultivating a sacred space, a garden that reflects our lives. Then, one’s friends are like the flowers in our garden, each a treasure with its own unique blossoming. While to befriend strangers–the poor and disenfranchised, peoples of all nations, even those we view as enemies–the unjust and greedy who create war and inequity while ignoring the devastation left behind–can be a lifelong challenge, we must seek the source of discord in prayer,meditation and friendship with the Source of all life. And to befriend our Earth in all we do may be our greatest and most important challenge. For without a viable planet, we are left homeless. 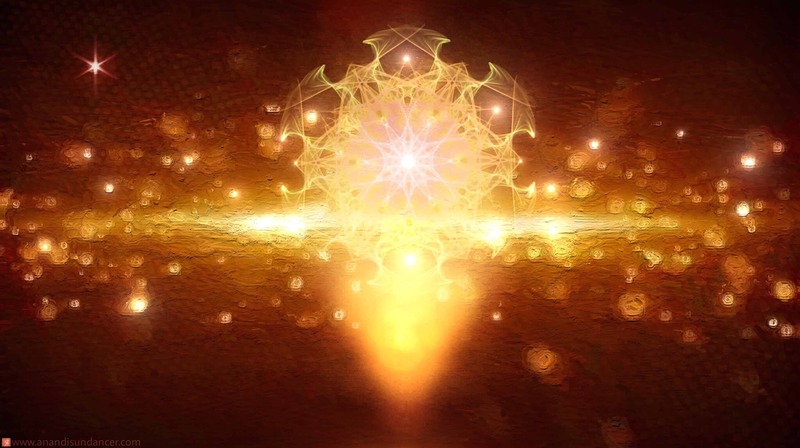 Throughout our lives, as we befriend the Silence, we travel deeper into the light of our Inner Sacred Chapel and higher into the Light of Love. Whatever the form, friendship is a mutual gift that eternally warms and blesses our hearts and souls.